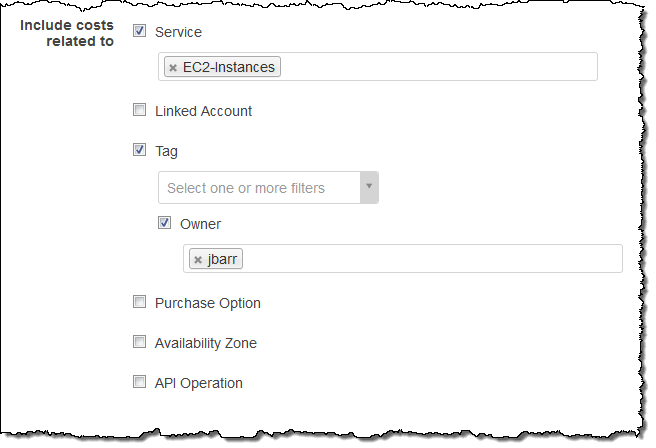 Amazon Elastic Block Store (EBS) allows you to create persistent block storage volumes for your Amazon EC2 instances. The volumes offer consistent, low-latency performance and a choice of volume types. 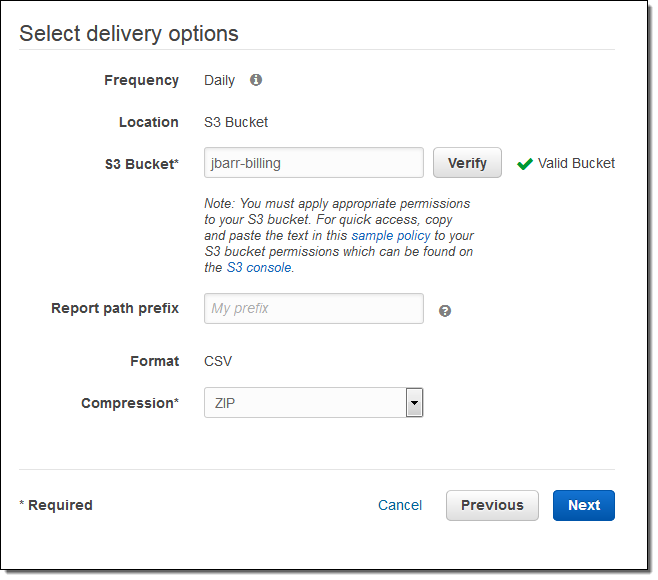 You can take snapshot backups of your EBS volumes, keep them for as long as you would like, and then restore them to a fresh volume. 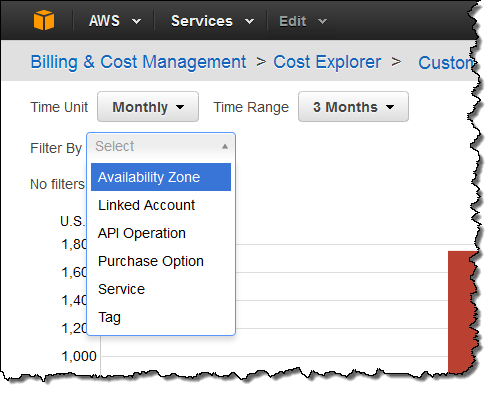 AWS Billing and Cost Management provide you with tools and reports that you can use to track your spending. 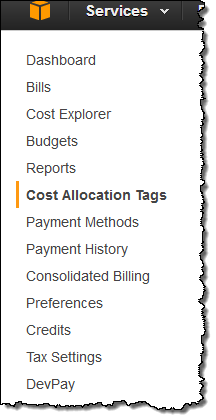 You can use Cost Allocation Tags to assign costs to your customers, applications, teams, departments, or billing codes at the level of individual resources. Today we are adding cost allocation for EBS snapshots. 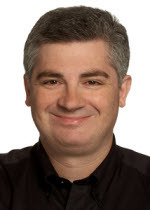 While I expect AWS customers of all shapes and sizes to make good use of this feature, I know that enterprises will find it particularly interesting. They’ll be able to assign costs to the proper project, department, or entity. 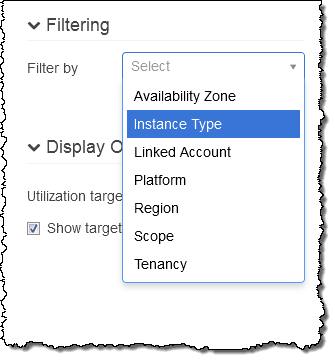 Similarly, Managed Service Providers, some of whom manage AWS footprints that encompass thousands of EBS volumes and many more EBS snapshots, will be able to map snapshot costs back to customer accounts and applications. 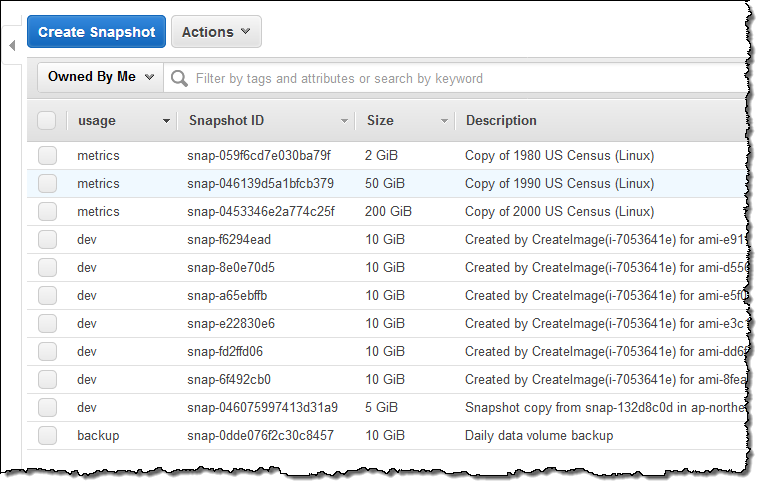 Let’s walk through the process of tagging snapshots and allocating costs. 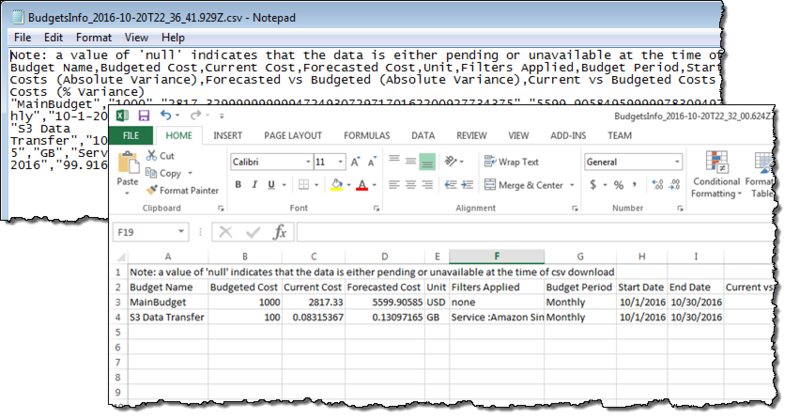 AWS will deliver the first updated report within 24 hours, and will update Cost Explorer at least once per day after that (read Understanding Your Usage with Billing Reports to learn more). I have two options. 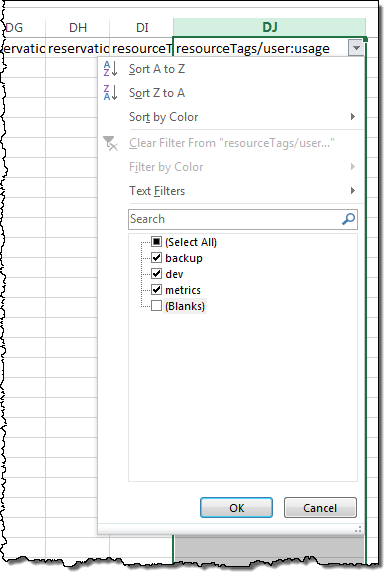 I can use Cost Explorer to explore the data visually, or I can create a usage report, download it into Excel and analyze it on my desktop. I’ll show you both! I can also download the cost and and usage report and analyze it using Excel. I’m highly confident that your Excel skills are better than mine, and that you can do a far better job of analyzing the data! As you create your reports and analyze your EBS snapshot costs and usage, keep in mind that snapshots are created incrementally and that the first snapshot will generally appear to be the most expensive one. If you delete a snapshot that contains blocks that are being used by a later snapshot, the space referenced by the blocks will now be attributed to the later snapshot. Therefore, with respect to a particular EBS volume, deleting the snapshot with the highest cost may simply move some of the costs to a more recent snapshot. 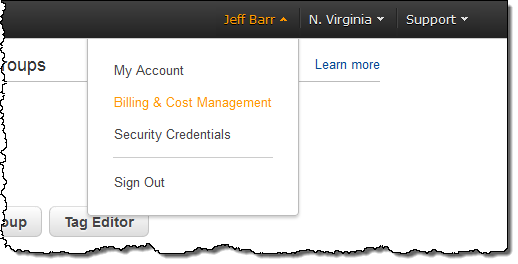 Read Deleting an Amazon EBS Snapshot to learn more. 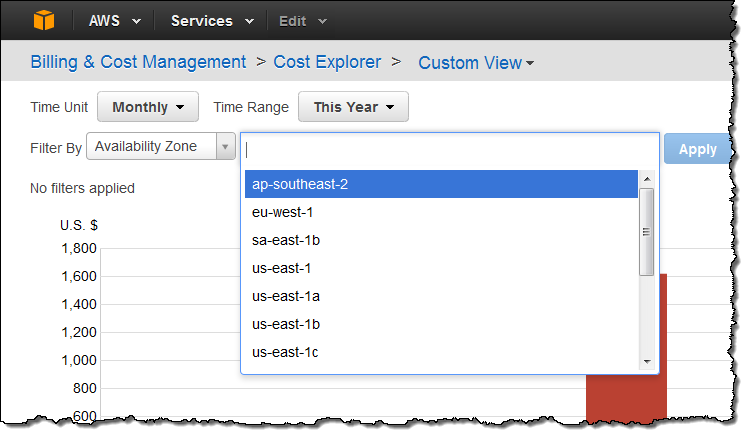 This new feature is available now in all commercial AWS regions and you can start using it today. 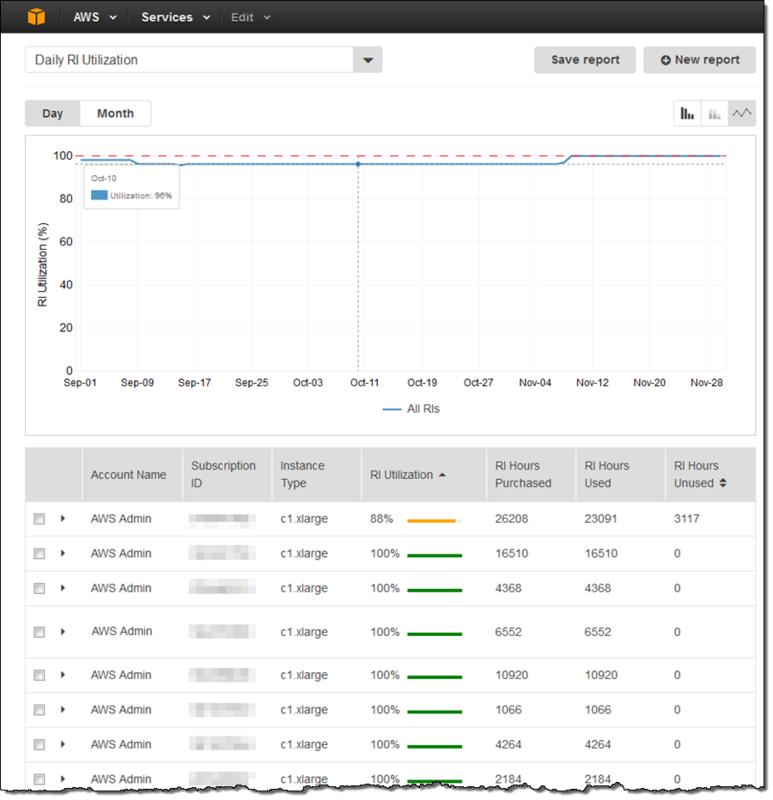 Cost Explorer is a tool that helps you to manage your AWS spending using reporting and analytics tools (read The New Cost Explorer for AWS to learn more). 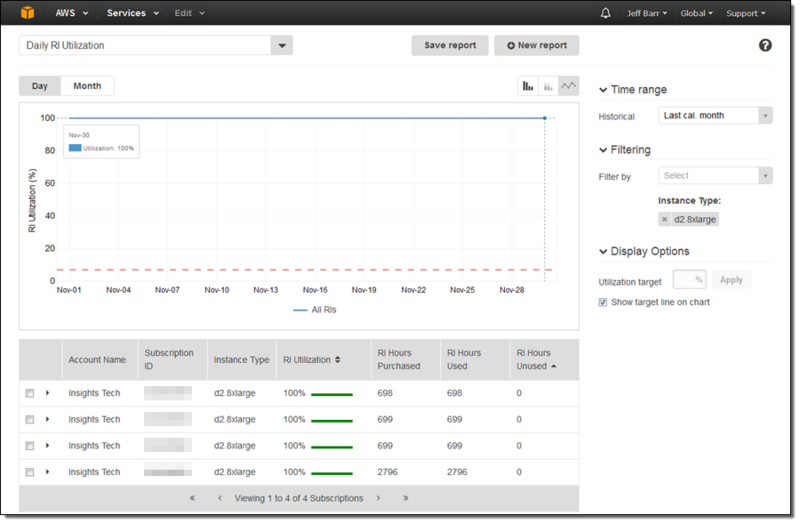 You can sign up with a single click and then visualize your AWS costs, analyze trends, and look at spending patterns. 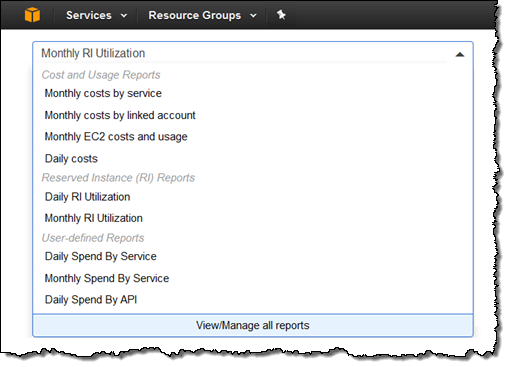 You can look at your spending through a set of predefined views (by service, by linked account, daily, and so forth). You can drill in to specific areas of interest and you can also set up custom filters. 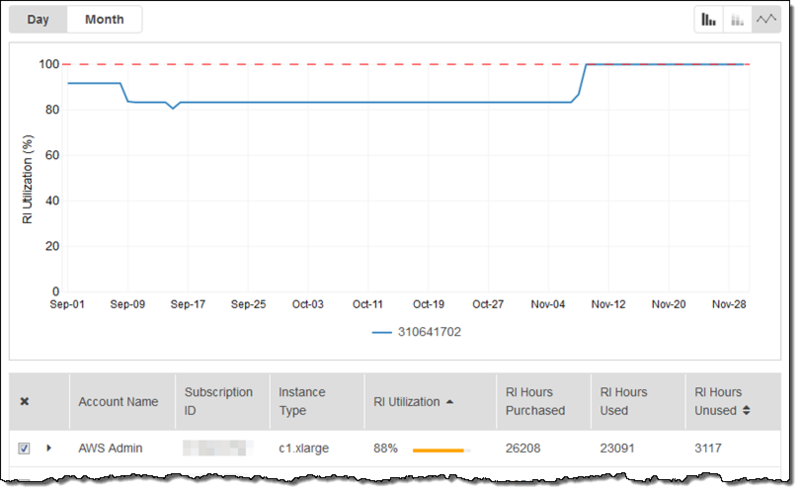 Enterprise-scale AWS customers invariably take advantage of the cost savings (up to 75% when compared to On-Demand) provided by Reserved Instances. These customers commonly have thousands of Reserved Instance (RI) subscriptions and want to make sure that they are making great use of them. Today we are adding a new Reserved Instance Utilization report to Cost Explorer. It gives you the power to track and manage aggregate RI utilization across your entire organization, even as your usage grows to thousands of subscriptions spread across linked accounts. You can also look at aggregate usage or individual RI usage going back up to one year. 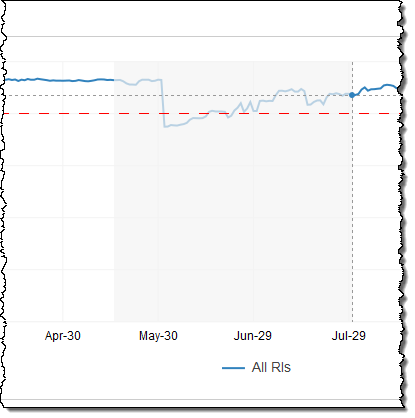 You can also look at aggregate usage or individual RI usage going back up to one year and define an RI utilization threshold to monitor your actual usage against it. 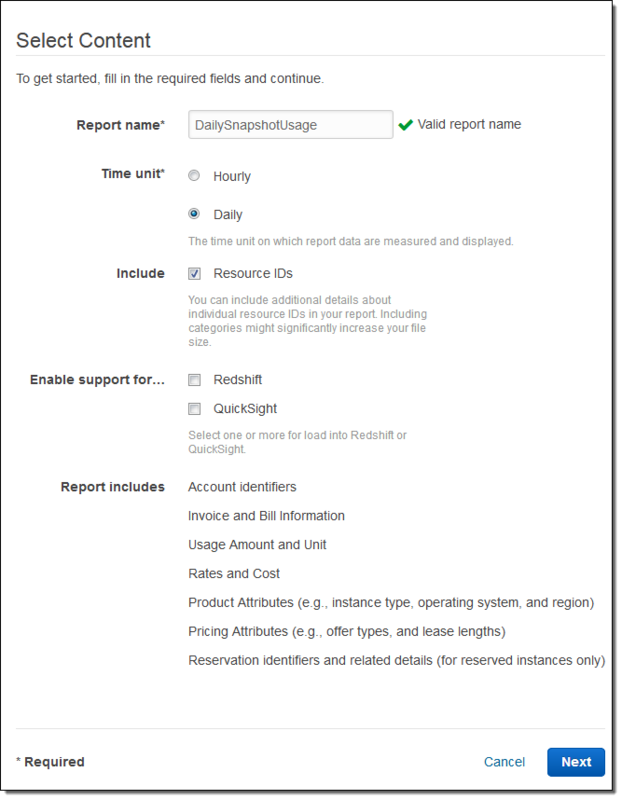 If you find an RI subscription that is tracking below your predefined utilization target, you can drill down and find the account owner, instance type, and unused hours. You also have access to all of the existing filtering functions provided by Cost Explorer. As I mentioned earlier, you can also filter on linked accounts, regions, and other aspects of each RI. This report is available now and you can start using it today! As Spider-Man and others before him have said, “with great power comes great responsibility.” In the on-demand, pay-as-you-go cloud world, this means that you need to be an informed, responsible consumer. In a corporate environment, this means that you need to pay attention to budgets and to spending, and to make sure that your actual spend is in line with your projections. With AWS in use across multiple projects and departments, tracking and forecasting becomes more involved. 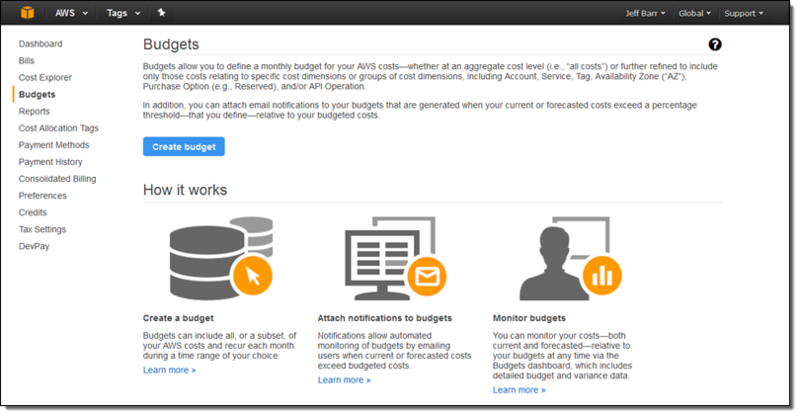 Today we are making some important upgrades to the AWS Budgets feature (read New – AWS Budgets and Forecasts for background information). 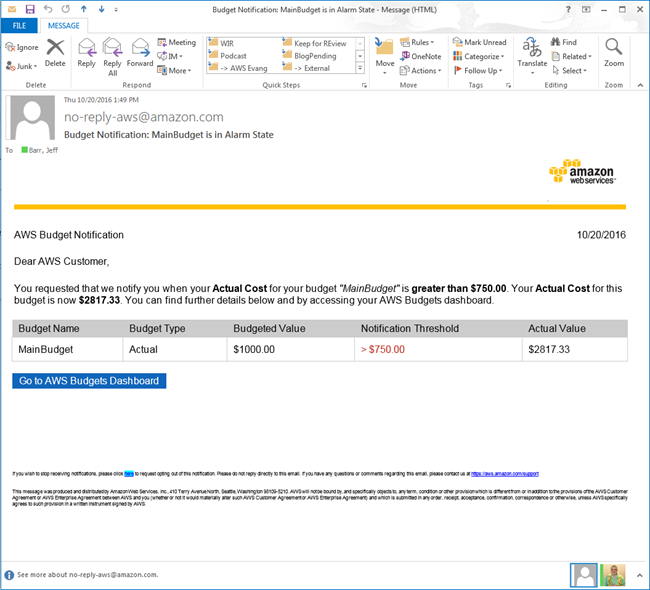 This feature is designed to be used by Finance Managers, Project Managers, and VP-level DevOps folks (please feel free to share this post with similarly-titled members of your organization if you are not directly responsible for your cloud budget). 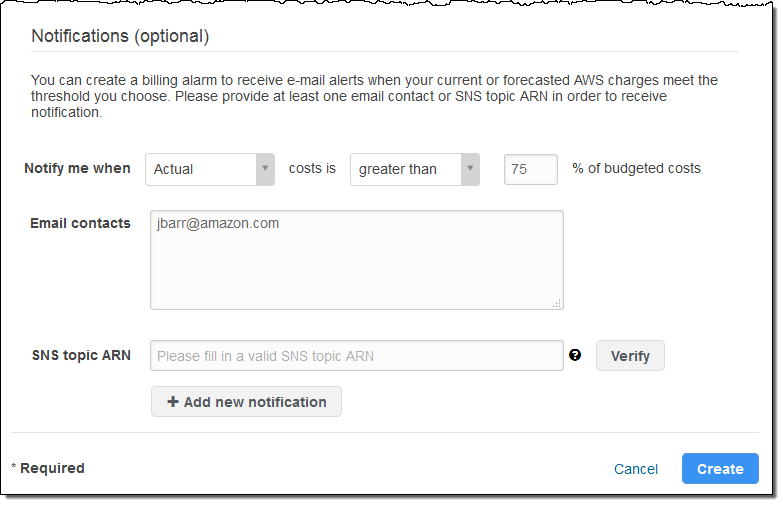 You can use AWS Budgets to maintain a unified view of your costs and usage for specific categories that you define, and you can sign up for automated notifications that provide you with detailed status information (over or under budget) so that you can identify potential issues and take action to prevent undesired actual or forecasted overruns. 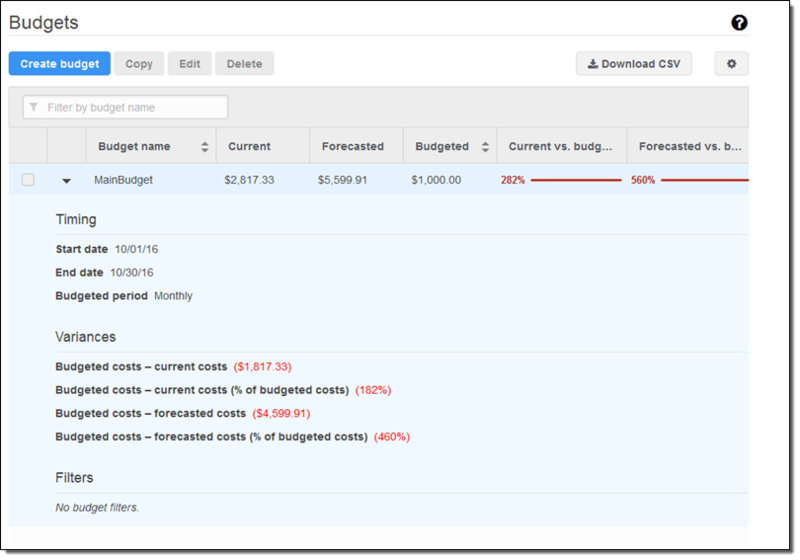 VP – Optimize your overall cloud spend, with budgets for each business unit and for the company as a whole, tracking spending by region and other dimensions and comparing actual usage against budgets. 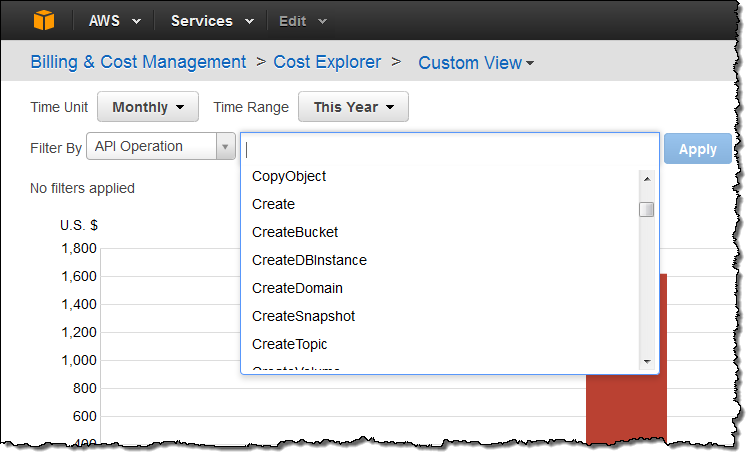 Project Manager – Manage costs within your department, watching multiple services, tags, and regions. Alert stakeholders when thresholds have been breached, and ask them to take action. When necessary, give resource budgets to individual team members to encourage adoption and experimentation. Finance Manager – Analyze historical costs for your organization and use your insight into future plans to develop suitable budgets. Examine costs across the entire company, or on a per-account, per-service, business unit, or project team level. Let’s create a budget or two! 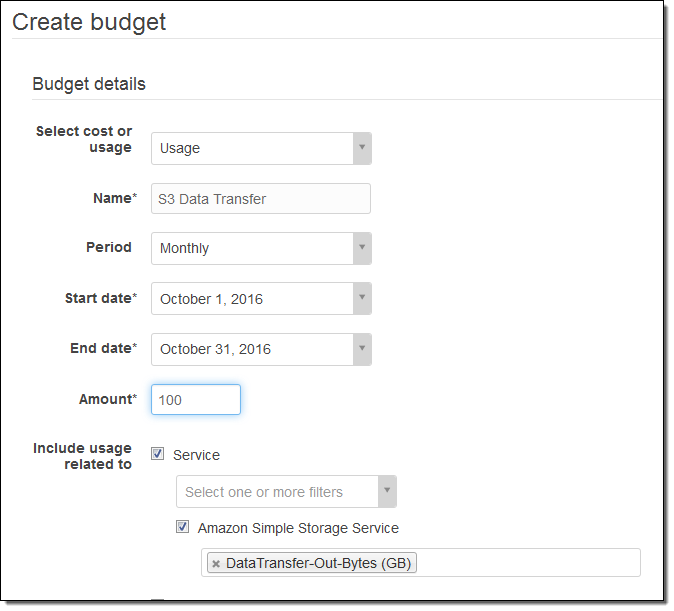 If you are new to AWS Budgets, you may have to wait up to 24 hours after clicking Create budget before you can proceed to the next step. During this time, we’ll prepare the first set of Detailed Billing Reports for your account. I could be even more specific, and choose to set a very modest budget for usage that is on Non-Reserved instances. This would be a great way to make sure that I am making good use of any Reserved Instances that my organization owns. The programmatic notification option can be used in many different ways. I could create a new web app with a fixed budget, and then invoke a AWS Lambda function if costs are approaching the budgeted amount. The app could take corrective action to ensure that the budget is not exceeded. For example, it could temporarily disable some of the more computationally intensive features, or it could switch over to a statically hosted alternative site. As you can see, this new feature gives you the power to set up very detailed budgets. 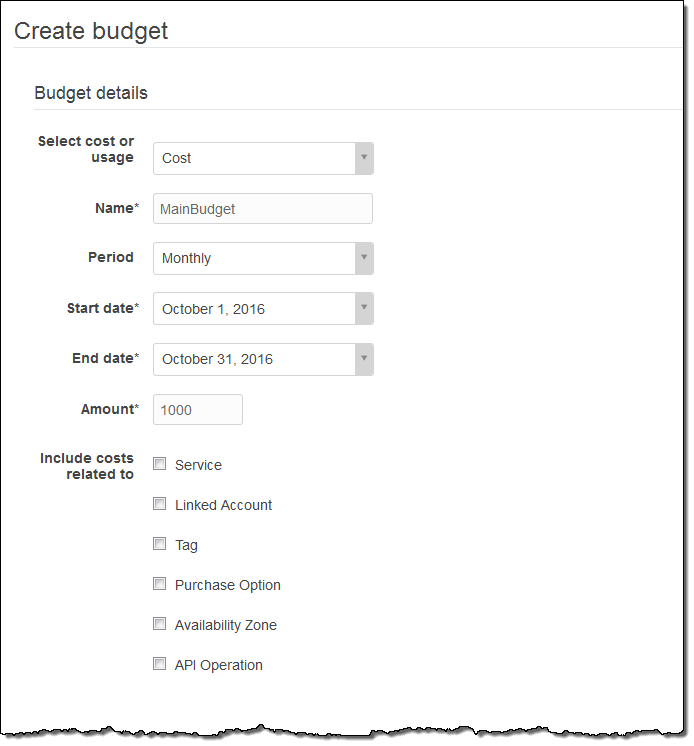 Although I have introduced this feature using the AWS Management Console, you can also set up budgets by making calls to the new Budget API or by using the AWS Command Line Interface (CLI). This API includes functions like CreateBudget, DescribeBudget, and UpdateBudget that you can use from within your own applications. This new feature is available now and you can start using it today! You can create two budgets per account at no charge; additional budgets cost $0.02 per day (again, you can have up to 20,000 budgets per account). To learn more, read Managing Your Costs with Budgets. 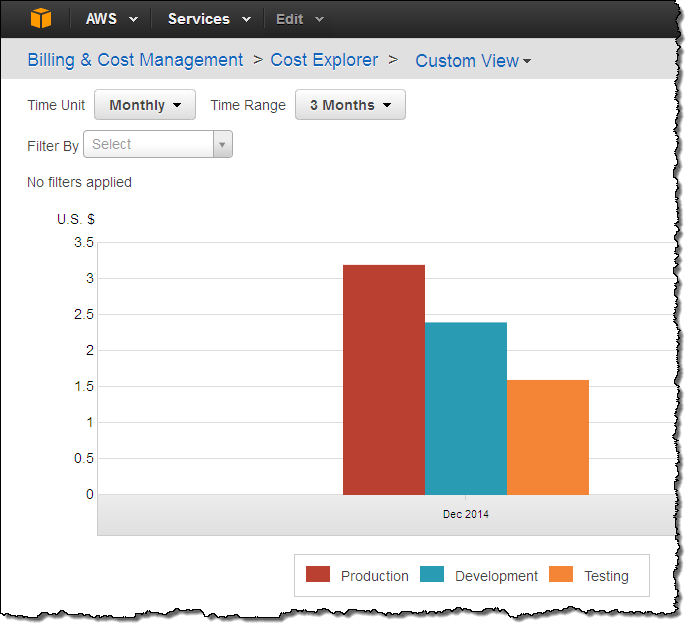 AWS Cost Explorer is a spend management tool that lets you analyze, visualize and allocate your AWS spend to internal teams or projects. Using Cost Explorer, you can visualize your daily or monthly spend in easy-to-read bar and line charts or simple downloadable data tables. You can also choose to see your spend only for specific service types, linked account and tags and group the spend by both service types and linked accounts. 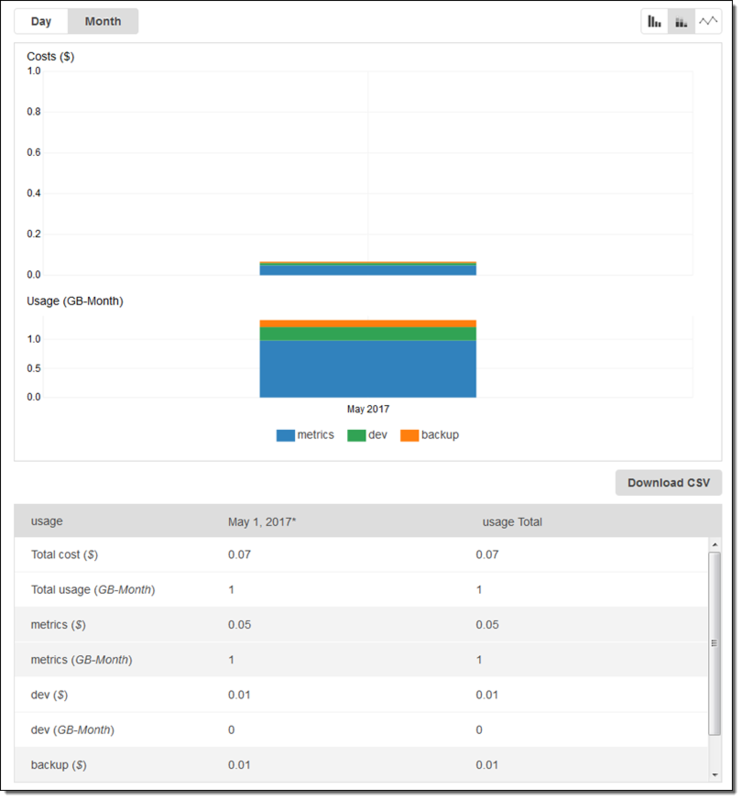 Since the first launch of Cost Explorer in April 2014, thousands of customers have signed up to use Cost Explorer and have provided us with feedback about how easy and convenient it has become to analyze their AWS spend. They have also provided us with many suggestions for further improvements! Today, based in large part on the response to last year’s launch, we are adding additional options for filtering and grouping your costs. 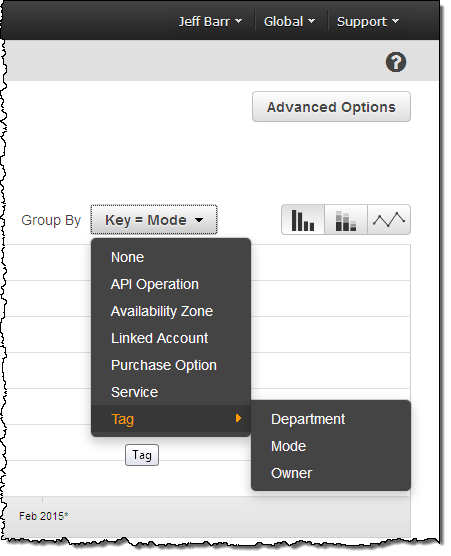 In addition to the existing groupings (Service and Linked Account) you can now group by Availability Zone, Purchase Option (Reserved or Non-Reserved), and API Operation. You can also filter by multiple tag keys at the same time. 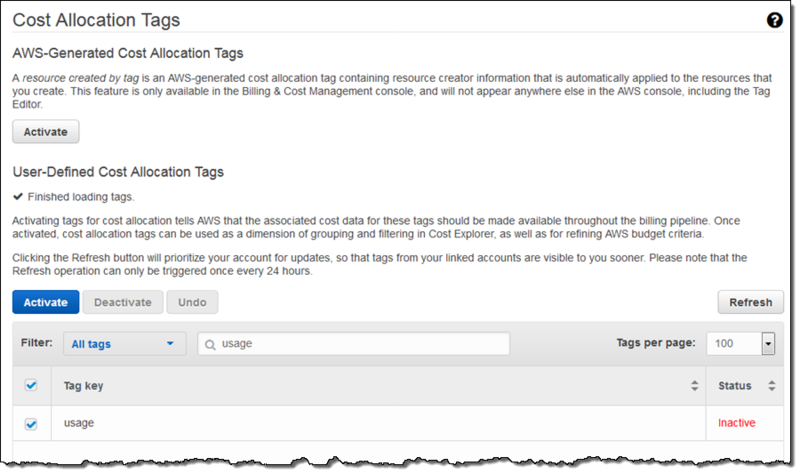 You can use these new options to gain additional insights in to your AWS costs and the cost drivers behind them.